As we had promised, we have donated the total amount of AUD $149.45 to the Animal Welfare League Queensland and below is their receipt. We are pleased with the result and maybe we will do the same type of auction someday. The information of the auction and our new products are always updated to our Twitter and blog, so please visit us sometimes. 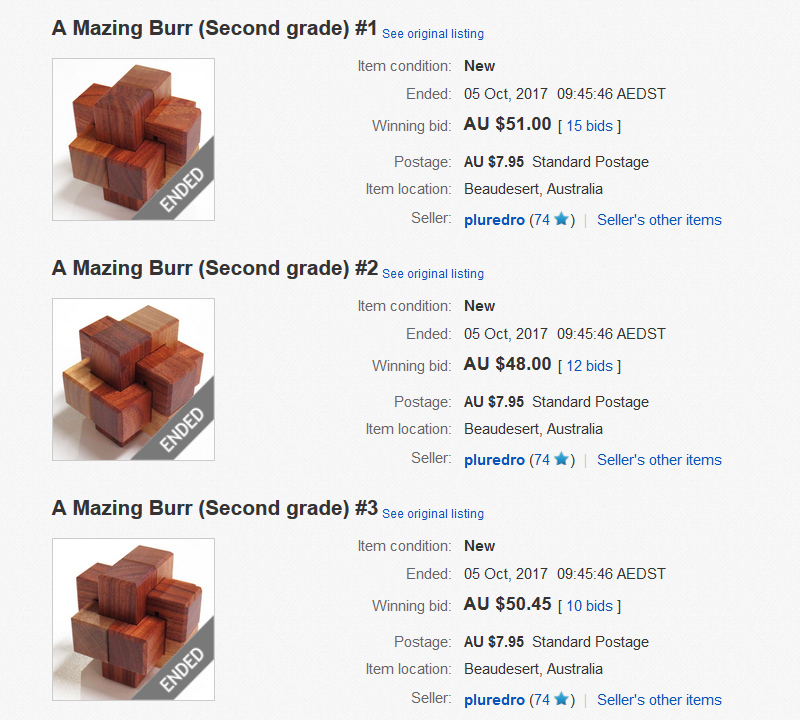 We will soon start selling "A Mazing Burr" on our online shop.